Abby grew up in Charlottesville, Virginia before attending the University of North Carolina, Chapel Hill as an undergraduate student. There she completed a major in Chemistry with minors in Mathematics and Biology and pursued bioorganic chemistry research in the lab of Marcey Waters developing ligands for RNA and DNA structures. She pursued her PhD as a student in the chemical biology program at the University of California, Berkeley in the lab of Matthew Francis. During graduate school she developed a combinatorial screening platform for identifying peptoid ligands with the ability to selectively bind metal ions of interest in various applications. 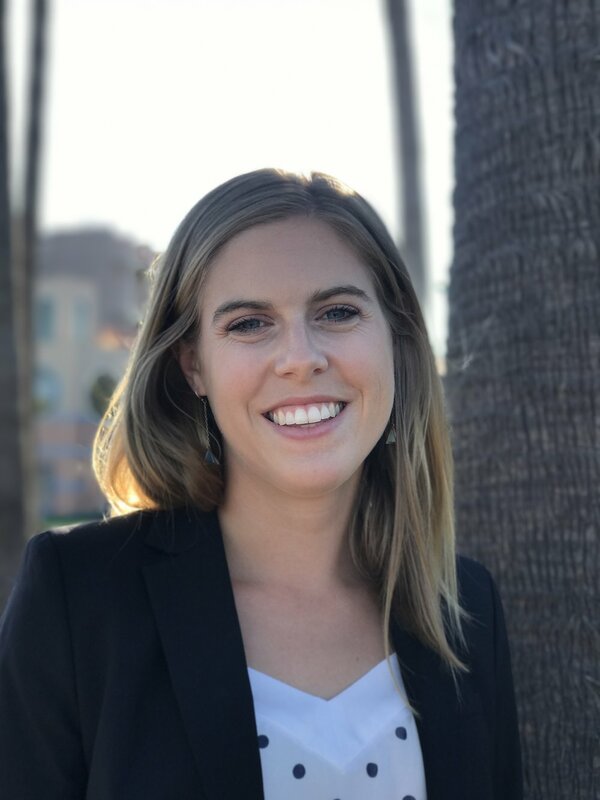 Abby's postdoctoral work at the University of California, Santa Barbara with Craig Hawker has been towards developing polymeric materials with unique architectures and both biological and materials applications. In the summer of 2018 Abby returned to the University of North Carolina, Chapel Hill to join the Chemistry Department as an assistant professor with research developing materials with the functionality of biological molecules and physical properties of synthetic polymers.